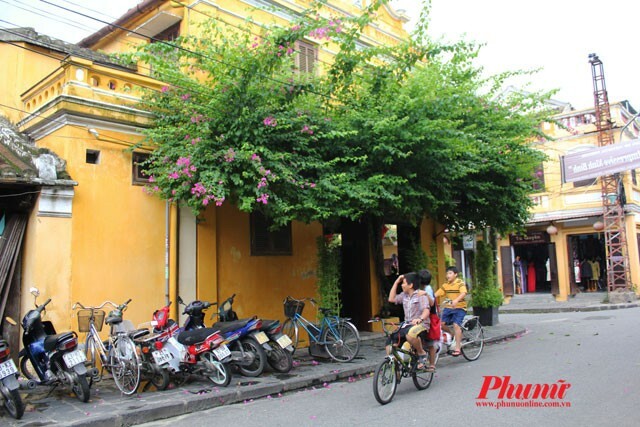 Walking around the old town by bike, you will discover other niches. The bike takes you through the enormous, tree-lined street corners, paper-swinging billboards on the porch, the rows of green moss-covered mansions. 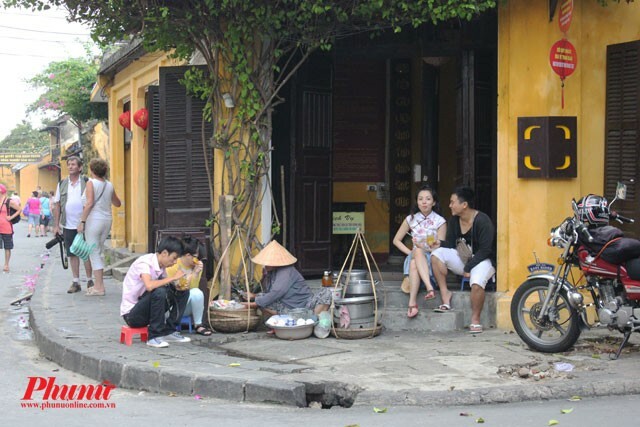 By the end of the road, visitors & nbsp; Cycle through the large bridge connecting the old town and enjoy the cool breezes from the Hoai River. When you feel tired feet, you can visit the burden of tea along the way to rest and enjoy the cool, sweet tea. 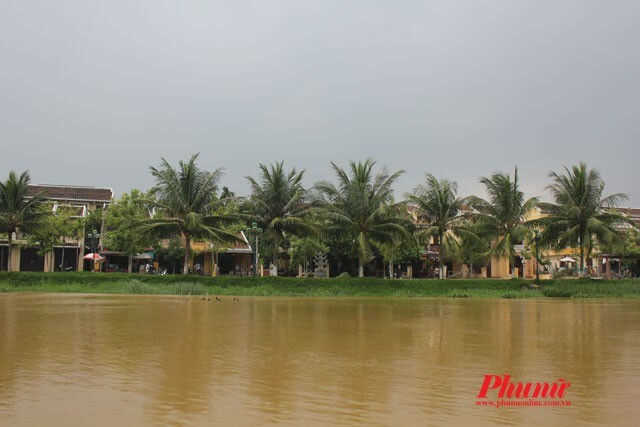 Enjoy the wind from the Hoai River and listen to the coconut leaves cheerful in the wind. Finished energy, continue to explore the area of Hoi An. 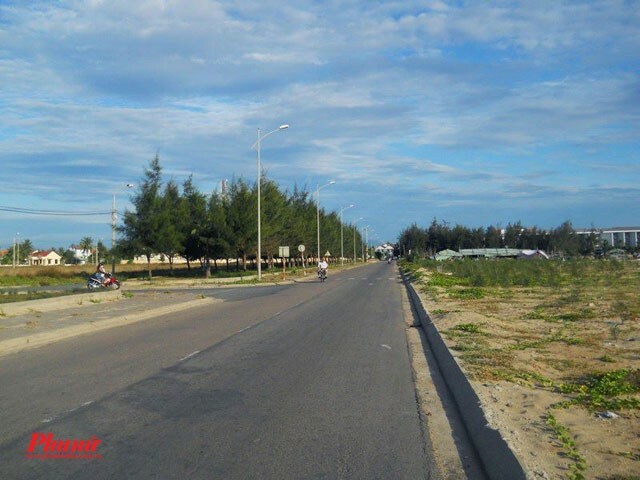 Just leave the old town, cycling to the sea of Cua Dai about 15 minutes, you will admire a different scene of Hoi An. 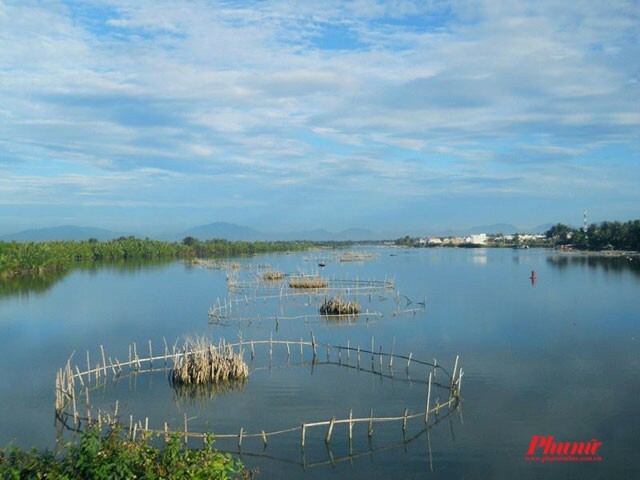 The green rice field, the gentle river, mesmerizes a few fish bamboo trellises and clouds in the clouds. Further away is the wide, plains-lined coastal road that runs straight through the ocean. You can ride the bike on the road to the sea, or sit on the shore enjoying the salty taste. 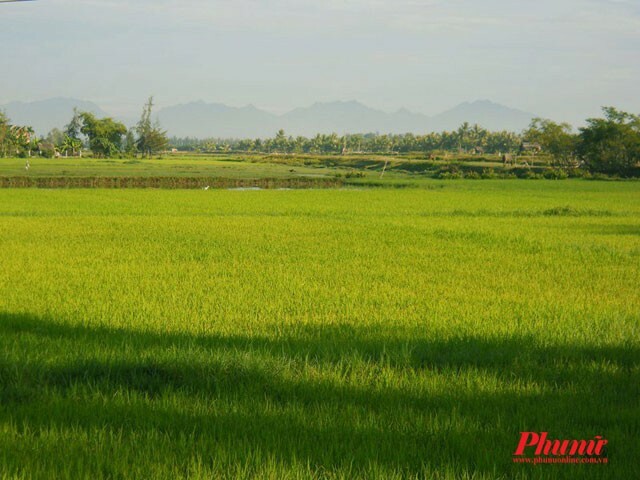 Cycling to the fringe, you will have more time to see Hoi An, not only the old town but also the rice, but adjacent sea adjacent. 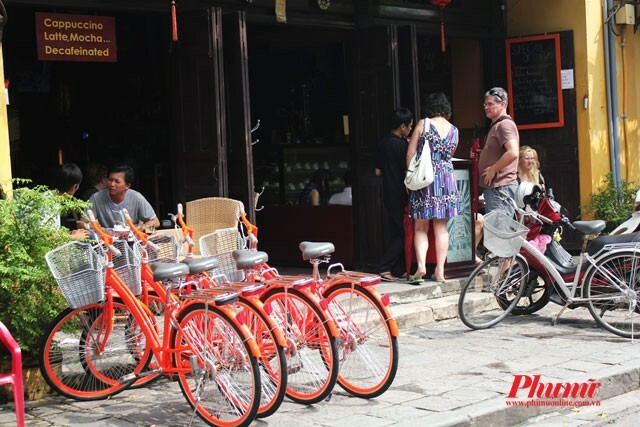 Most hotels, restaurants, cafes in the Old Quarter have hourly or daily bicycle rental services, and prices are not too expensive. 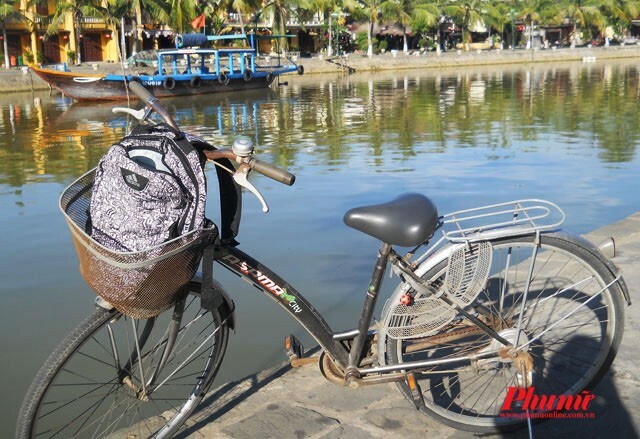 The ideal time to ride around Hoi An is from 15h. Sunshine, light breeze. If you are lucky, you can admire the poetic scene of the sunshine at the end of the day dancing on the sea and the magical sunset on the river.